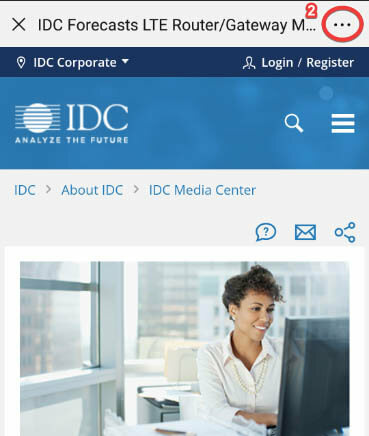 This IDC study provides an assessment of 10 vendors providing enterprise mobile app development platforms. Mobile app development platforms are critical for businesses that are mobilizing their workforce, external marketing, customer interactions, operations, and business processes. The ability to create custom apps targeted at specific end users and use cases is a powerful capability and allows organizations to increase operational scale and efficiency while reducing costs. Mobile app development platform technology also allows businesses to put powerful and innovative services, such as location, intelligence, and analytics, directly into their mobile business processes and workflows via custom mobile app integrations. Mobile app development platforms are used for both business-to-consumer (B2C) and business-to-employee (B2E) scenarios. 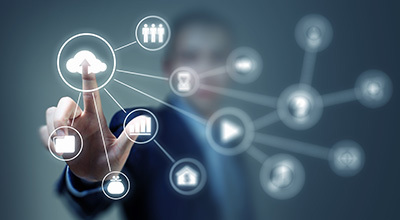 From the B2C perspective, a critical function of the mobile app development platform is the availability of optimized integrations to cloud-based services, such as intelligence services and location services, as well as the requisite breadth and depth of front-end client-side platform tools that facilitate speed to market, including rapid prototyping and templated mobile apps. 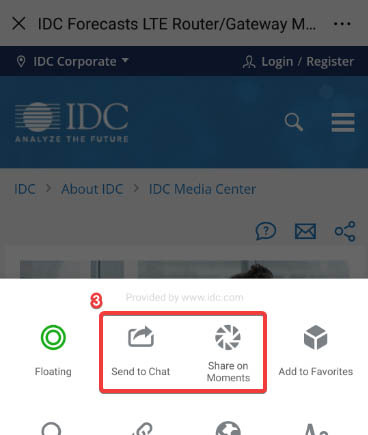 "Vendors that align best with enterprises' B2C mobile app development needs have incorporated a strong portfolio of adjacent offerings and LOB-targeted capabilities into their platform," says Denise Lund, research director, Enterprise Mobility, at IDC. "While content management, responsive mobile app experiences, analytics, and intelligence services are some of these critical needs, the path is wide open for vendors to expand the set of innovative capabilities and services for enterprises."